If you have just adjusted to people walking around in public while talking into their headsets, you’re in for a treat! 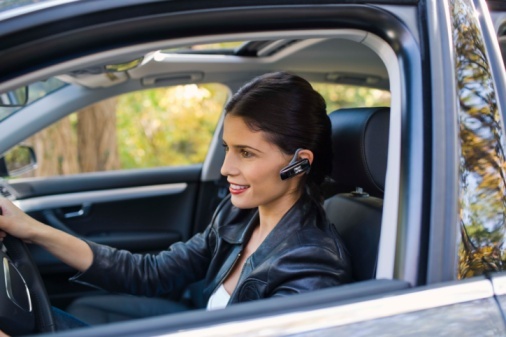 Now, you’ll be able to see people talking to themselves while driving around. Yes, really. We’re totally Siri-ous. 2014 is the year that the ultimate driver’s assistant will be debuted in cars. Siri, one of the most notable programs from the newer line of Apple products, has made the move from iPhone to the car. The 2014 Chevrolet Spark will offer new controls that will allow drivers to communicate with Siri via Bluetooth from your iPhone. The program has the same functionality through the car that it does on the iPhone, with one exception: her anti-distraction features. Anything that will require the driver to look at or pay attention to their phone will be disabled while being used via Bluetooth. Sounds pretty cool to us…as long as she doesn’t become a back seat driver! Although playing around with Siri can be fun, it’s wise not to do so while you’re driving. Distracted driving causes a good percentage of preventable accidents in the United States. Things like eating, text messaging, putting on makeup or sending e-mails can take your eyes off the road long enough to cause a serious accident. Take Siri’s word on this one: don’t pay attention to your phone while you’re driving.